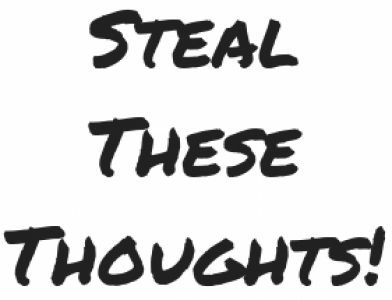 Marketing & Communications – Page 2 – Steal These Thoughts! This is going to be a quick post on the key lessons I’ve learnt in 2018. I hope in sharing these that you can take something from them and maybe learn something new in 2019. What I’m going to give my take on in this post, is a popular theory first bought to the world by Kevin Kelly in his article “1000 True Fans” and recently updated in Tools of Titans by Tim Ferriss. I’ll be giving my thoughts on how keeping your true fans extremely happy will help build your audience and improve engagement to your content. Don’t worry it’s not going to be one of those posts. One of the biggest challenges many face in the today’s crowded market is communicating how great a product, service or piece of content is to an audience. Actually getting those individuals to use said service or engage with your resources can be just as troublesome.